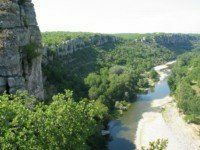 Strategically situated for a discovery and relaxing holiday in Gard Provençal, from and near the campsite a variety of activities awaits you, through the Gorges de l’Ardèche, the Cévennes, Uzes, Avignon, Pont du Gard. 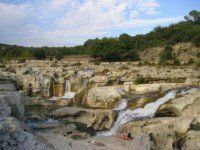 On site and nearby hiking trails accessible and maintained, such as the Concluses (brook dry in summer, dug giant potholes). 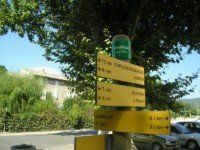 On site, the Tourism office of Goudargues. On site, Cèze canoë for a down of La Cèze with all the family (from 3 years old). 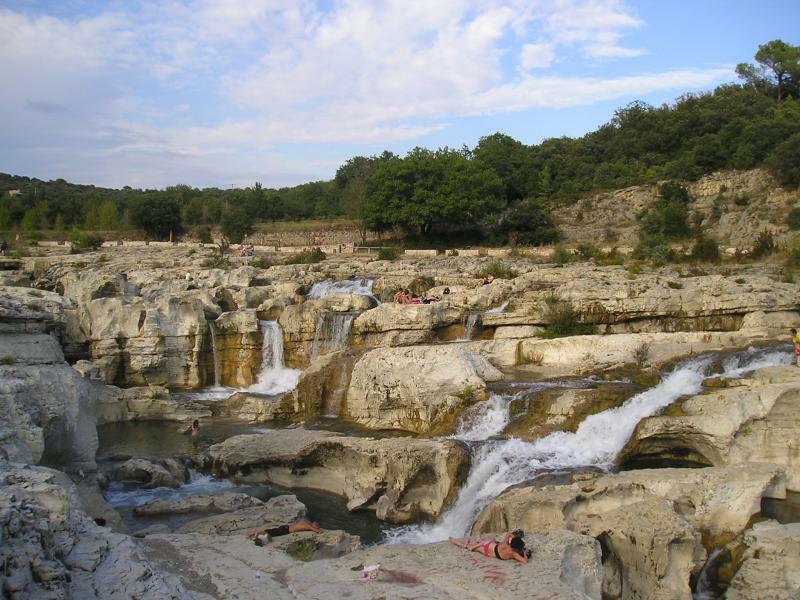 10 min away: Les Cascades du Sautadet. 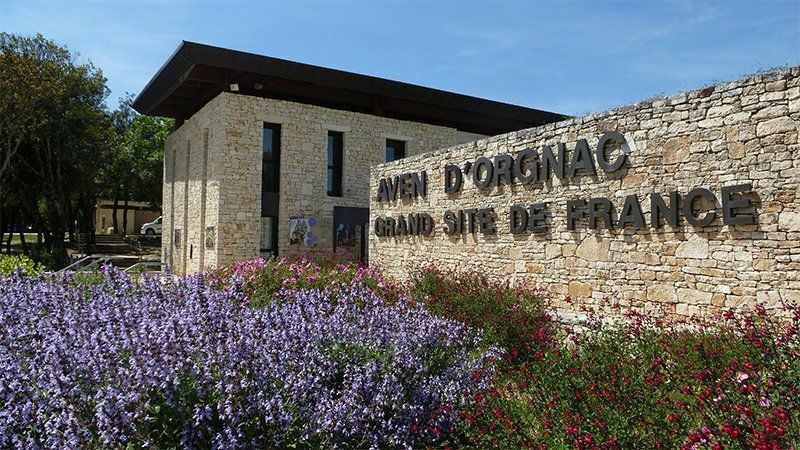 15 min away: The magnificent cave from Aven d’Orgnac. 20 min away: The Grottes de la Salamandre. 30 min away: The Pont d’Arc and its wonderful Gorges de l’Ardèche. 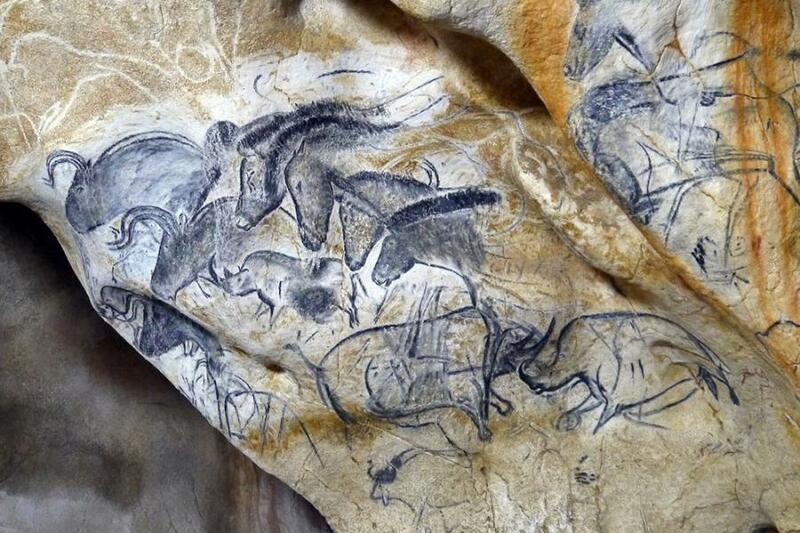 30 min away: The Pont d’Arc Cavern, replica of the Chauvet cave. 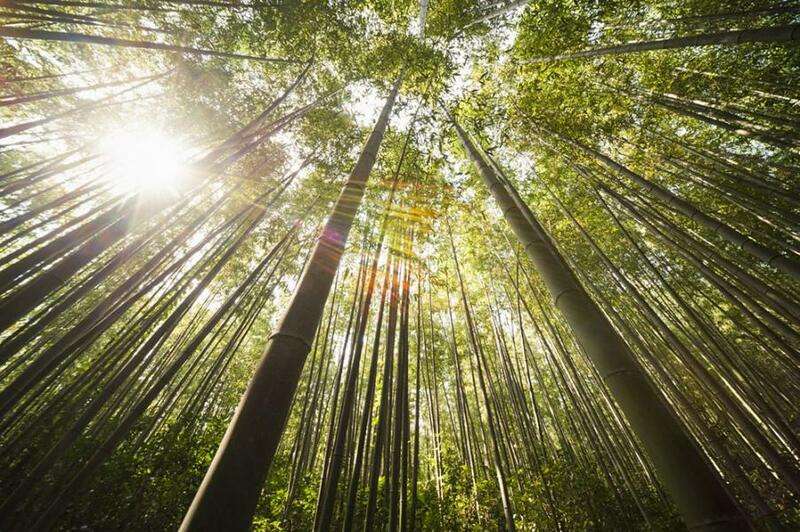 30 min away: Forest acrobatic parc with Adventurecamp. 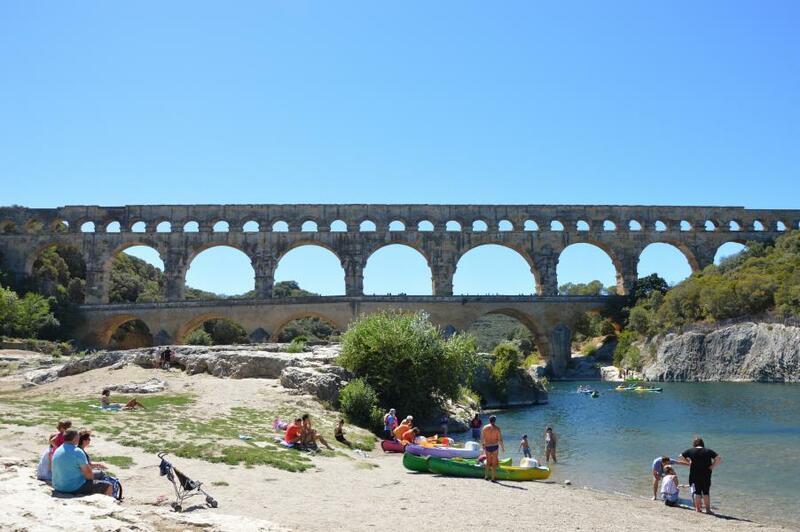 40 min away: The Pont du Gard. 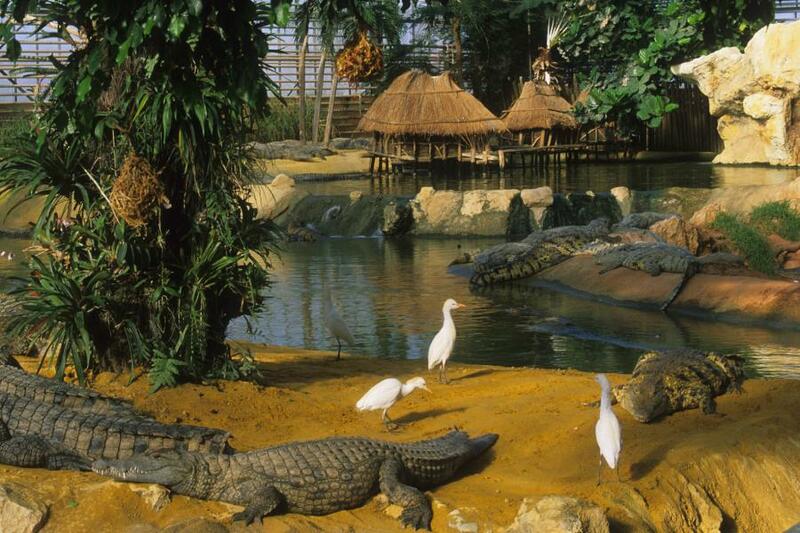 40 min away: The Crocodile Farm. 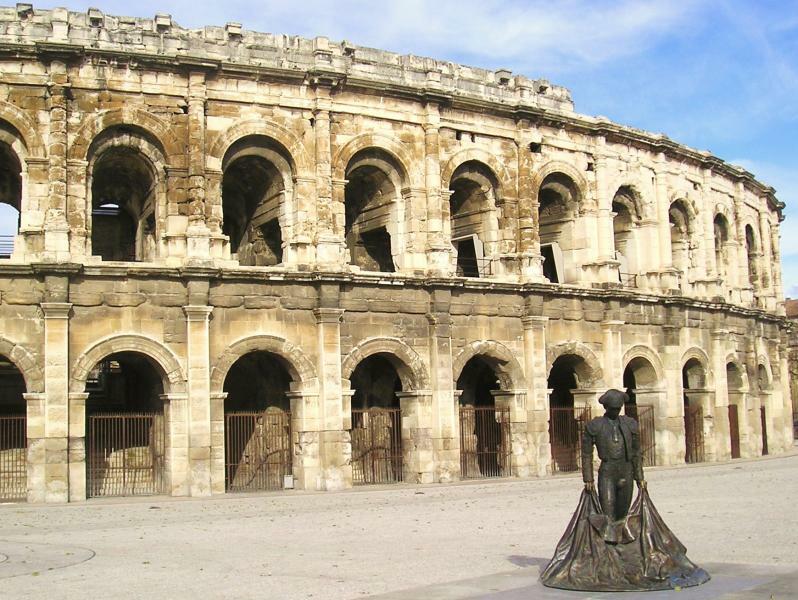 45 min away: Avignon, city of popes, its famous Bridge and its Festival. 50 min away: The Bambouseraie. 50 min away: Cévennes Steam Train. 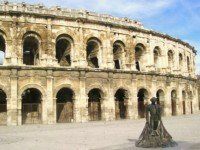 60 min away: Nîmes with its Arenas.